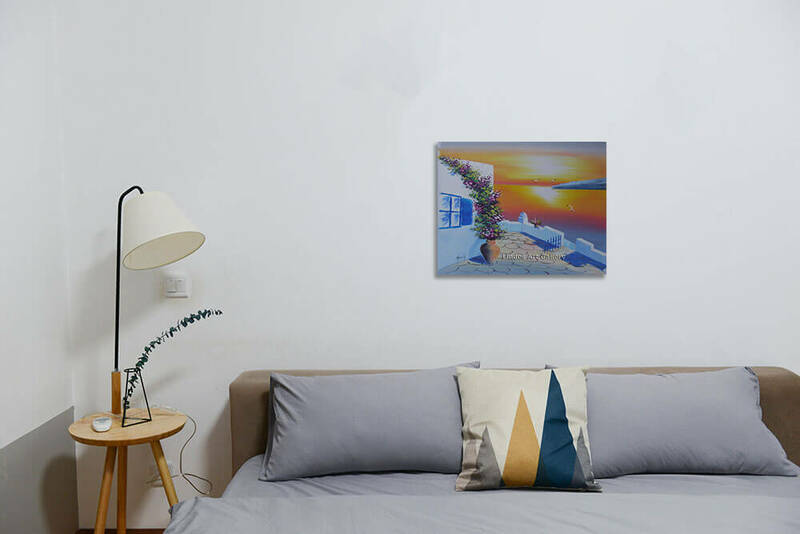 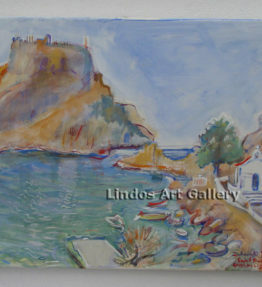 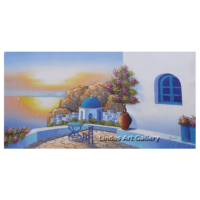 View cart “Santorini Sunset Seaview from Patio Oil Painting” has been added to your cart. 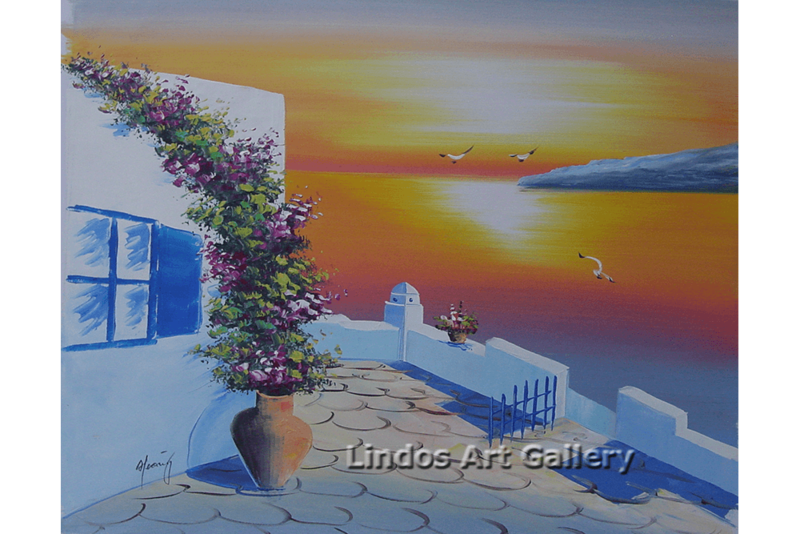 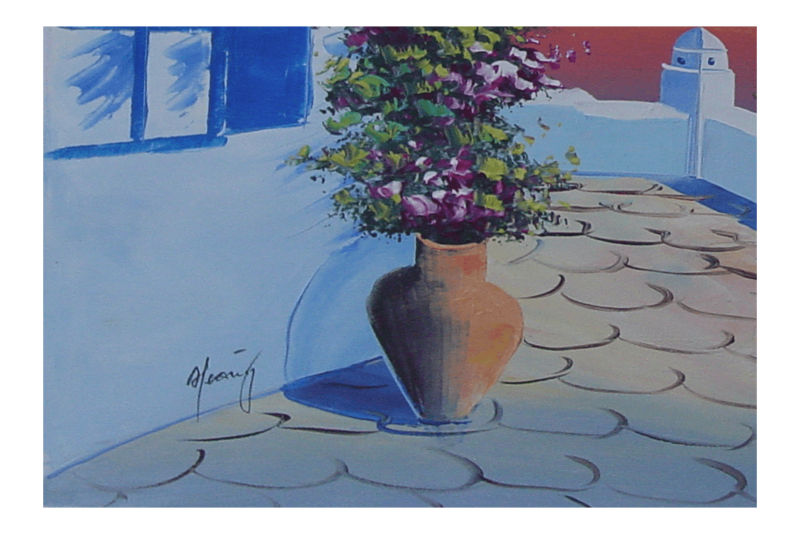 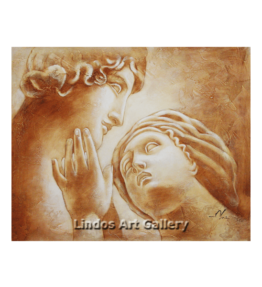 Greek Courtyard Sunset Oil Painting. 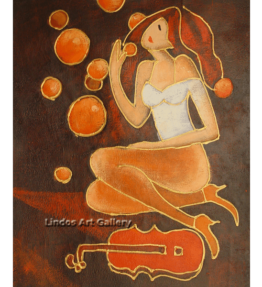 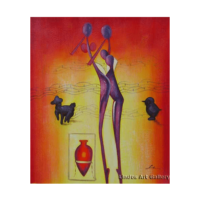 Size of the painted area: 42 x 51 cm or 16.5 x 20 inches approximately.